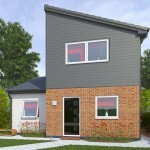 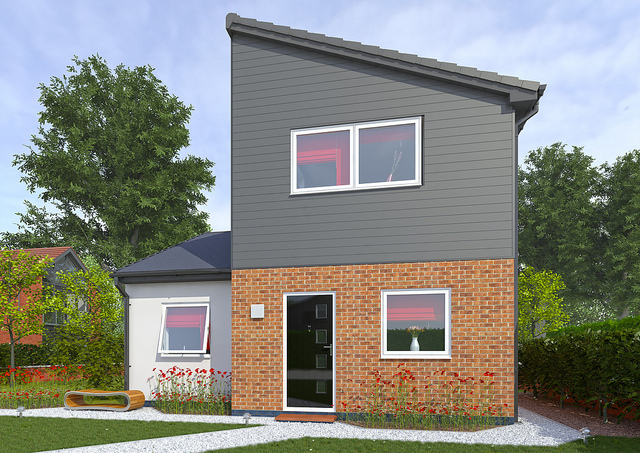 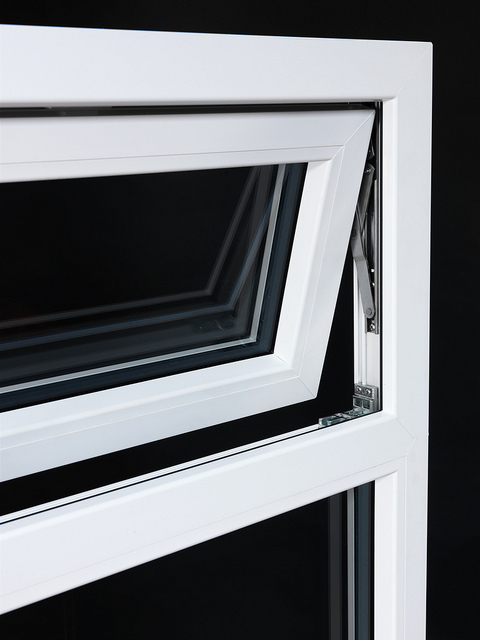 Following a £3million investment in research and development, Eurocell has created the 1st fully integrated door and window system in the country. 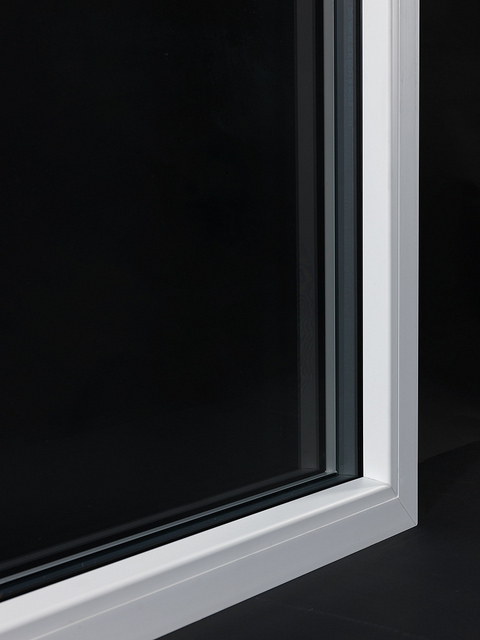 You’re looking at Modus® – a pioneering solution that offers discerning homeowners more choice, first-rate technical performance and excellent value for money. 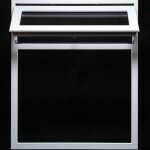 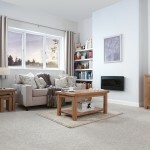 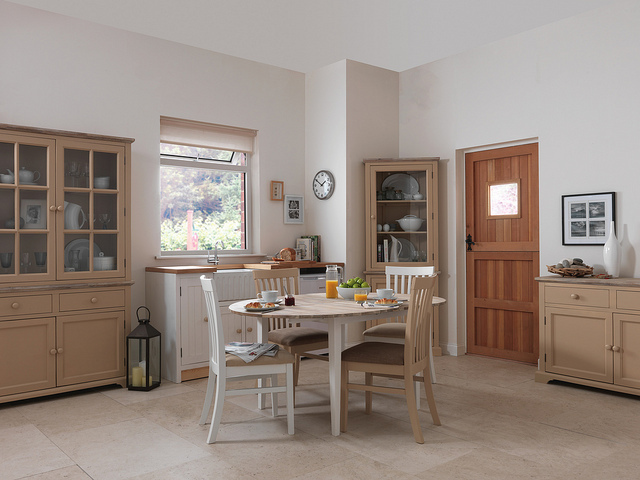 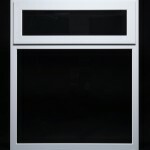 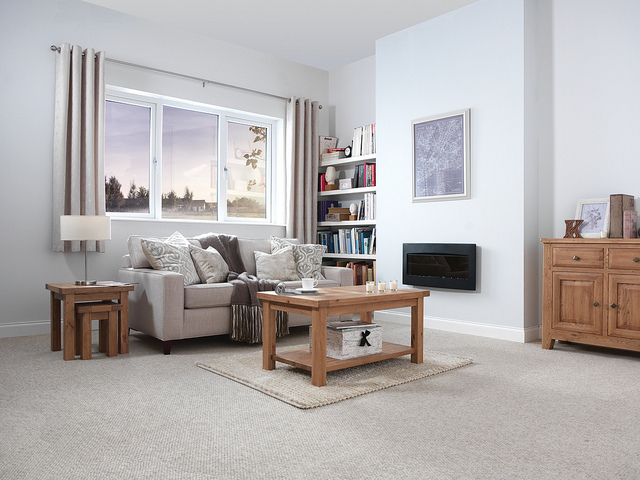 There’s a huge range of style options available, from the traditional to the ultra-contemporary. 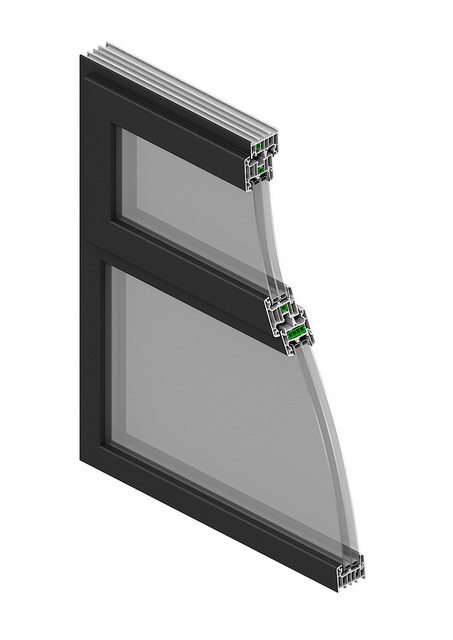 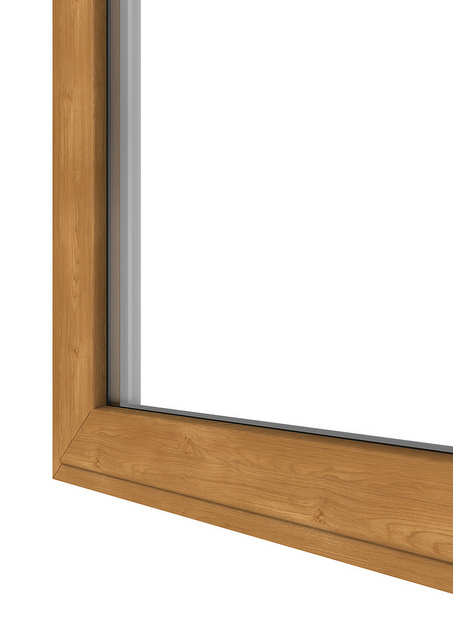 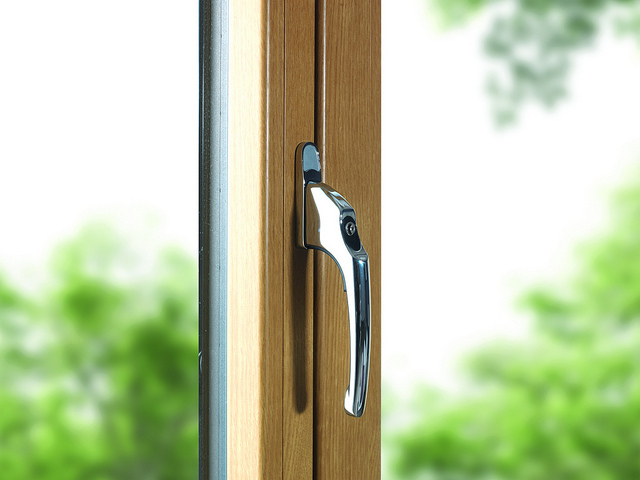 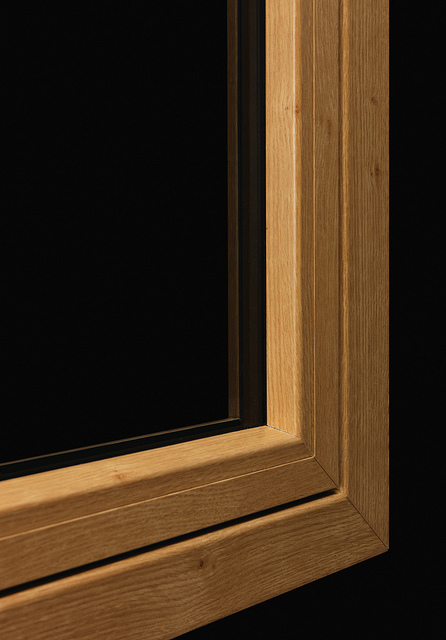 With slimmer sight lines and an extended selection of colour options (including wood grain as standard), Modus® brings a real alternative to more expensive aluminium and timber windows and doors. 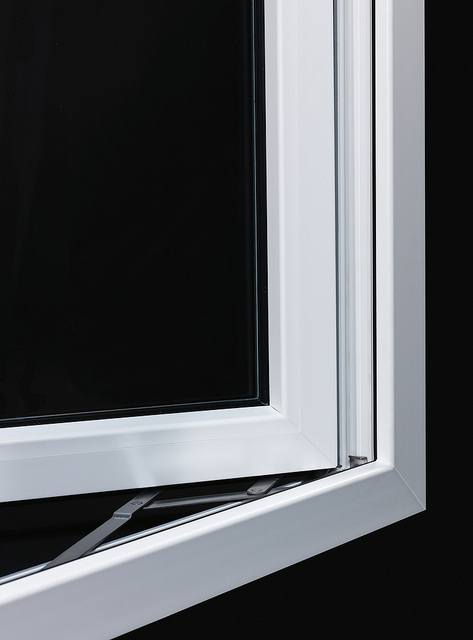 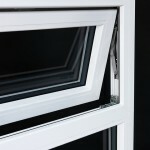 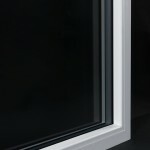 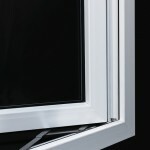 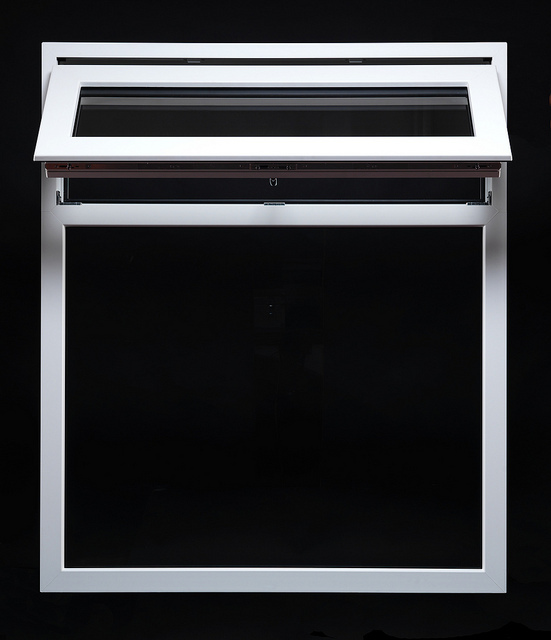 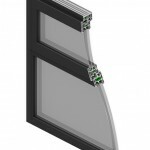 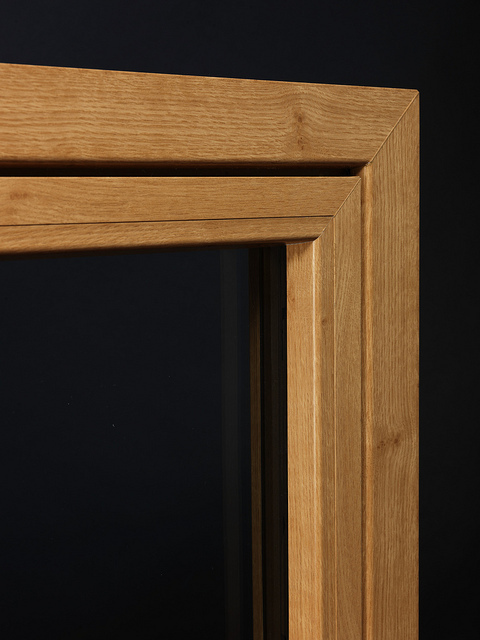 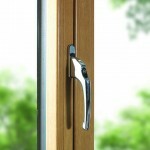 There’s also a wider choice of double and triple glazing specifications, providing exceptional energy saving performance. 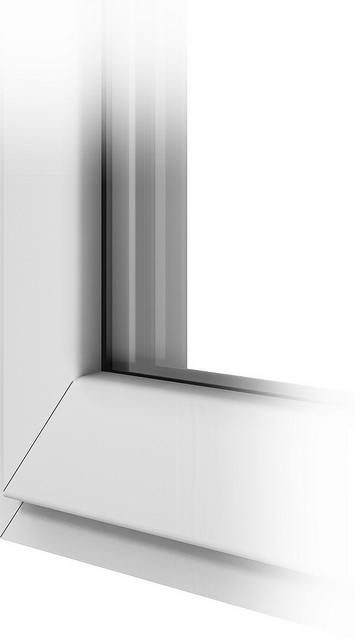 In fact, Modus® can achieve U-values as low as 0.7. 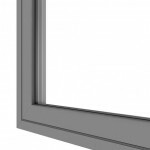 You can also look forward to outstanding air tightness and noise reduction. 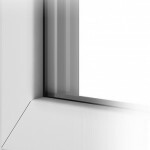 Sustainability was at the heart of Eurocell’s thinking when it developed Modus®. 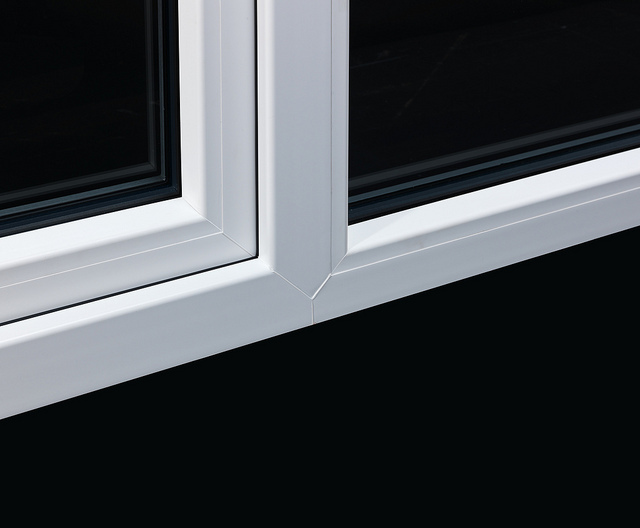 Products utilise 55% post-consumer recycled PVC-U as standard, though clever design means that the recycled material is used within the profiles. 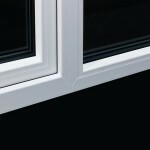 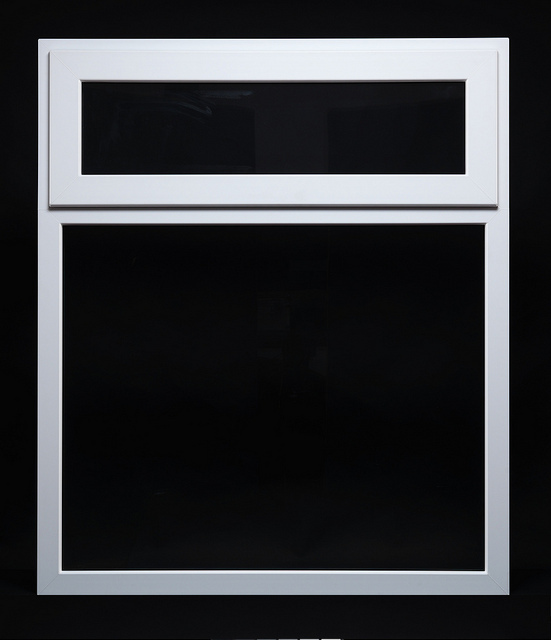 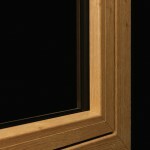 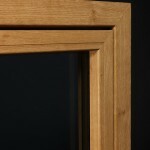 The outer faces are created from new PVC-U to ensure perfect colour matching and superb finish quality.